MS Columns are designed for positive selection. They can also be used for depletion of strongly magnetically labeled cells. 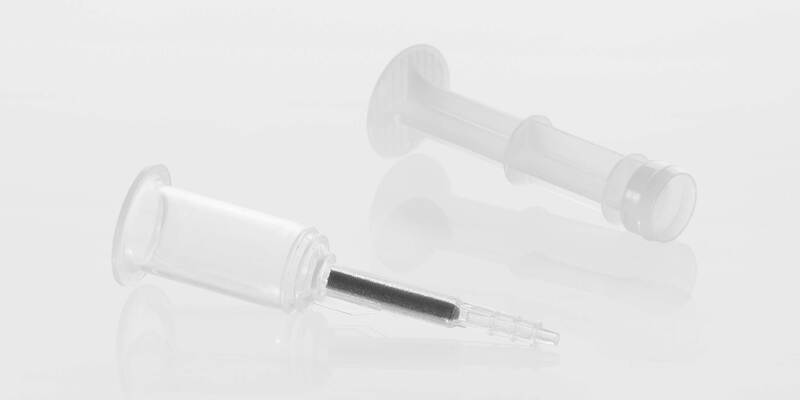 MS Columns can be used in combination with MiniMACS™, OctoMACS™, VarioMACS™, and SuperMACS™ II Separators. LS Columns are designed for positive selection. They can also be used for the depletion of strongly magnetically labeled cells. LS Columns can be used in combination with MidiMACS™, QuadroMACS™, VarioMACS™, and SuperMACS™ II Separators. In combination with the Single-Column Adapter (SCA) LS Columns can be used with the MultiMACS™ Cell24 Separator Plus. XS Columns are designed for positive selection using the SuperMACS™ II Separator. They allow the separation of very large cell numbers in a single step. 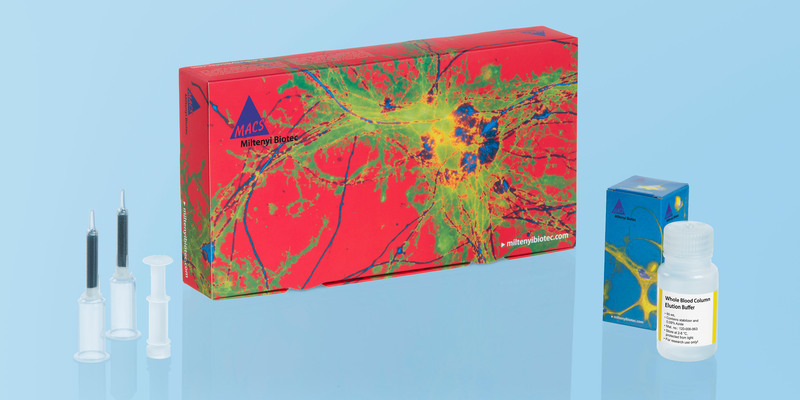 Large Cell Columns are designed for positive selection of large human or animal cells, for example megakaryocytes. 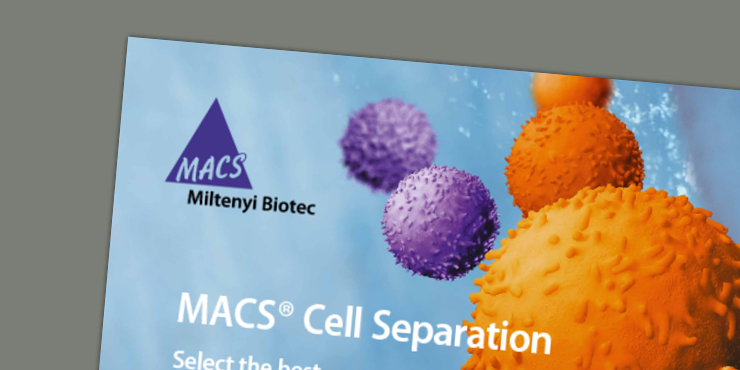 Large Cell Columns can be used in combination with MiniMACS™ and OctoMACS™ Separators. 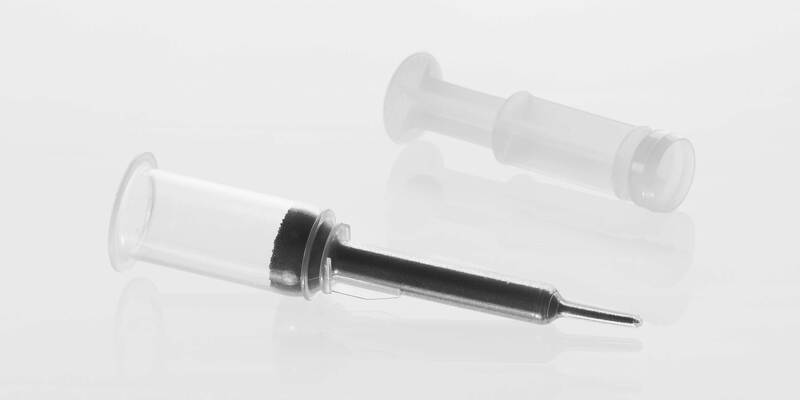 LD Columns are specially designed for stringent depletion of unwanted cells. Even weakly labeled cells are efficiently retained on the column. LD Columns can be used in combination with MidiMACS™, QuadroMACS™, VarioMACS™, and SuperMACS™ II Separators. In combination with the Single-Column Adapter (SCA) LD Columns can be used with the MultiMACS Cell24 Separator Plus. D Columns are designed for optimal depletion of large cell numbers. They can be used in combination with the SuperMACS™ II Separator. 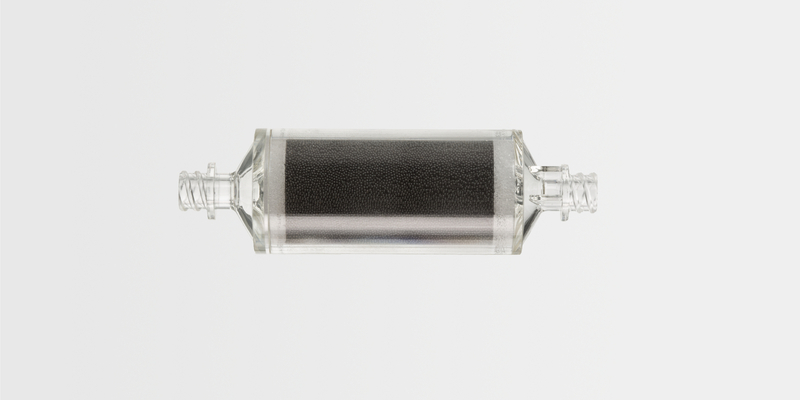 The Whole Blood Column Kit is suited for the separation of leukocyte subsets directly from human whole blood. 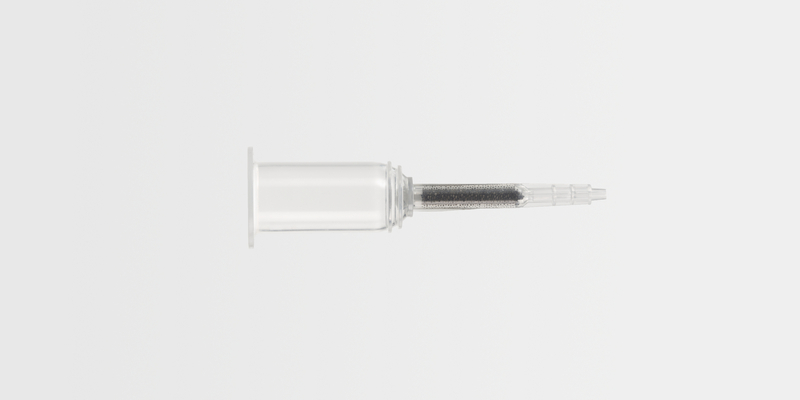 The kit contains Whole Blood Columns and Whole Blood Column Elution Buffer for convenient positive selection of cells labeled with StraightFrom® Whole Blood MicroBeads. 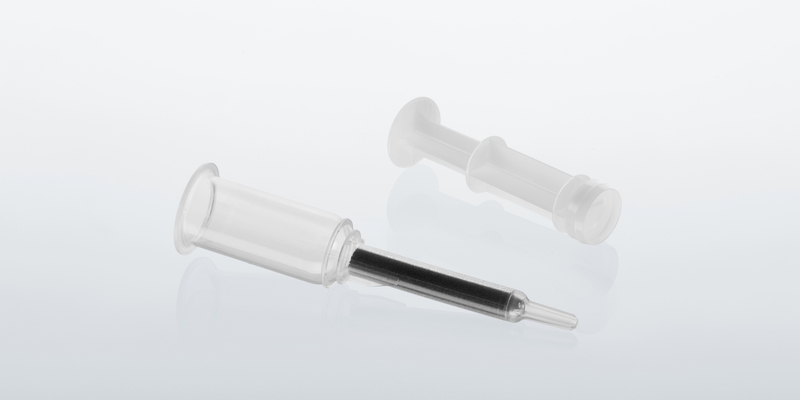 Whole Blood Columns are designed for use with MidiMACS™, QuadroMACS™, VarioMACS™, and SuperMACS™ II Separators. 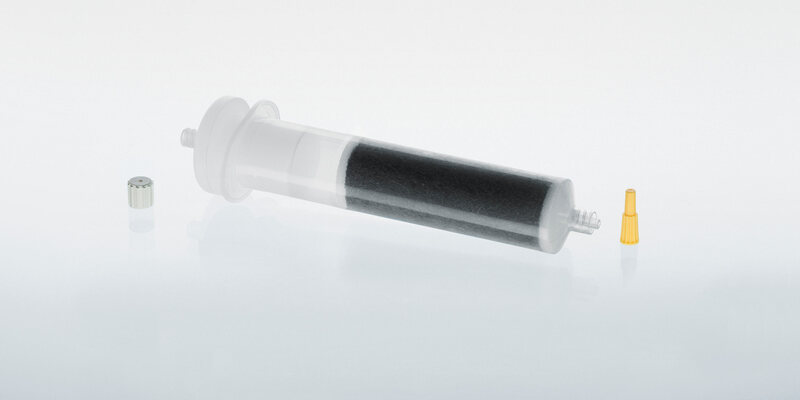 In combination with the Single-Column Adapter (SCA) Whole Blood Columns can be used with the MultiMACS Cell24 Separator Plus.